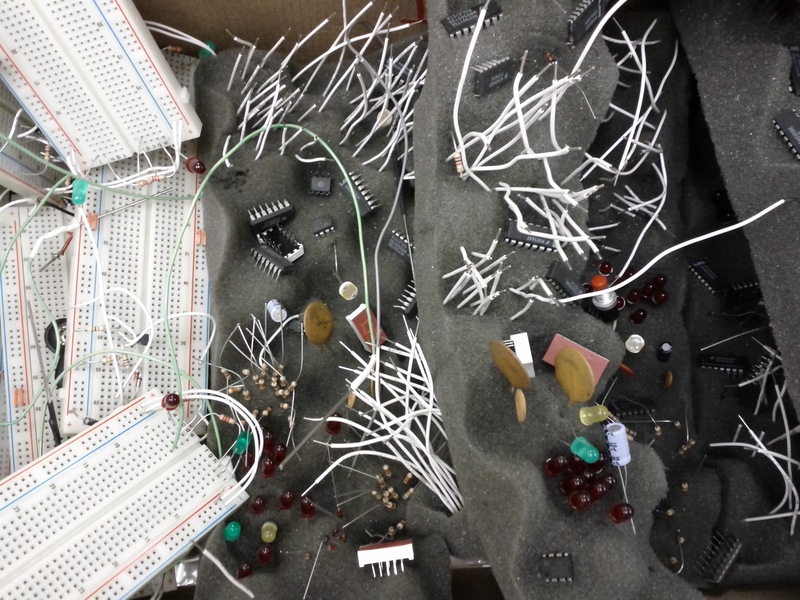 113 Today the tech ed teacher sent a student to my room with a box full of breadboards and components. It’s like Christmas (or whatever other gift-giving holiday you celebrate)! I’m looking forward to sorting these and figuring out what all the ICs are. I’ve got a very enthusiastic student helper, too!